Sue Bradford is a political activist with a long term commitment to working on issues affecting unemployed people, beneficiaries, low paid workers and their children. She is a fulltime lecturer at Unitec’s School of Social Practice in Waitakere, and has just completed a PhD in public policy at AUT. 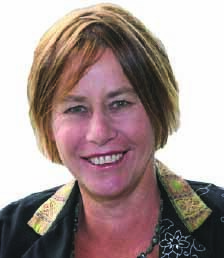 She was a Green MP for ten years 1999 – 2009, and is currently co-chair of the welfare activist group Auckland Action Against Poverty. Click here to view Sue Bradford’s posts on The Daily Blog.